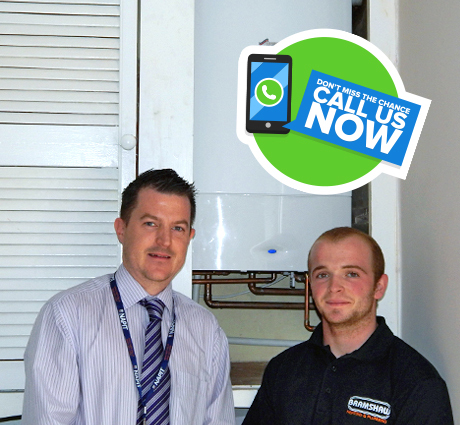 our plumbers & heating engineers. as low as £20 a month. 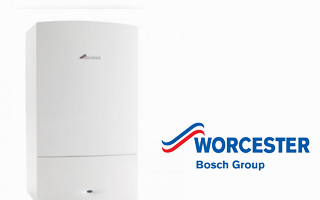 Here at Bramshaw Heating and Plumbing our Exeter plumbers can supply and install for you a brand new boiler from trusted manufacturers such as Worcester Bosch, Ideal and Vokera. We supply and install a wide range of different boilers from trusted manufacturers that include: gas boilers, oil boilers and combi boilers. Our engineers have a wealth of experience and will help find you the perfect solution for your property. 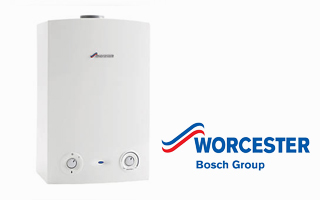 For more information about our top sellers and what boilers we install, please see below or speak to our Exeter plumbers today who will happily assist you in your enquiry. For more information about our prices, finance options and the range of boilers we supply and install, please get in touch with our plumbers and heating engineers today who will happily assist you in your enquiry. 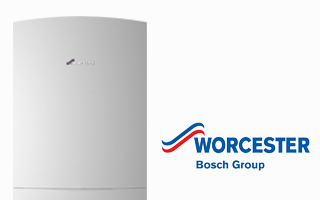 Top of the range model from Worcester, this boiler offers the highest level of hot water comfort. Speak to us to find out more. 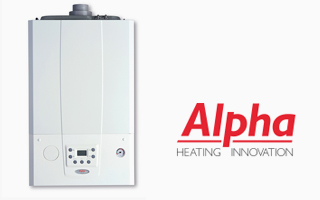 The Alpha Etec boiler is a sturdy and reliable boiler that comes with a product warranty up to 13 years. Speak to us to find out more. The Ideal Vogue is the top model of the Ideal range with various outputs and is provided a warranty up to 10 years. Speak to us to find out more. 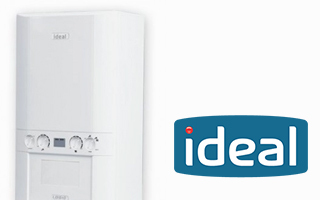 This powerful 30w boiler will guarantee to keep your house warm throughout those cold months. Get this boiler on finance today. 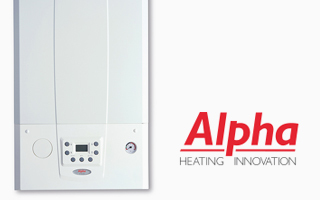 Part of the Etec range, the Alpha Etec S is a reliable system boiler with a product warranty up to 13 years. Get in touch to find out more. The Ideal Vogue is the top model of the Ideal range with various outputs and is provided with a 10 year warranty. Speak to us to find out more. With built in frost protection and small enough to fit in a standard cupboard. 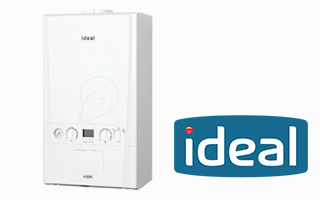 Get in touch today to find out our finance deals on this boiler. 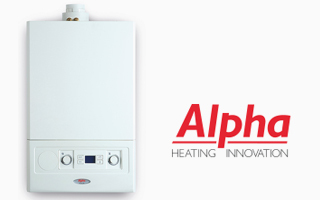 The Alpha E-tec Regular comes with a fantastic warranty up to 7 years and is the ideal replacement for on old cast iron boiler. 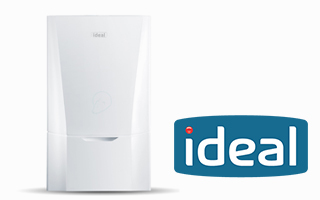 The ideal logic 30 KW boiler is a reliable state of the art boiler with built in frost protection. 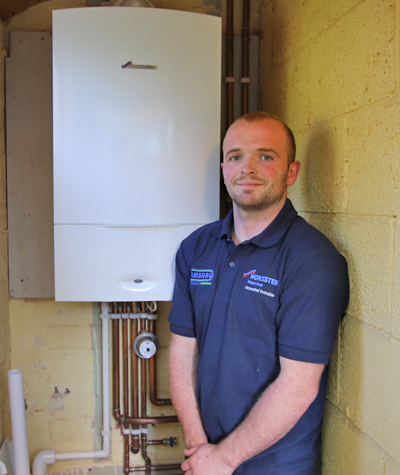 Speak to our team to find out more about this boiler. For a limited time only, receive a FREE 12 month subscription to our heat care maintenance plan with any new installs. For more information on this please speak to our Exeter plumbers today. 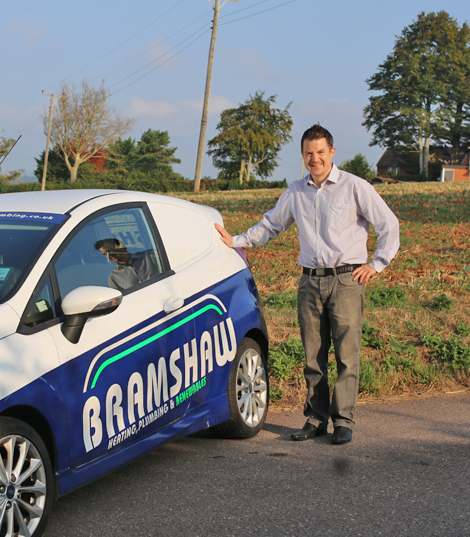 Here at Bramshaw Plumbing and Heating we employ a team of dedicated and trusted plumbers & heating engineers who have a wealth of experience in the industry. With their knowledge and understanding they will help find you the perfect boiler for your property. For more information about the different types of boilers we supply, install, service and repair, please get in touch with our team today. about our services, please get in touch with us today.